This is the business: proper, deep, dark and heavy techno that doesn’t rely on the same old patterns as everyone else. 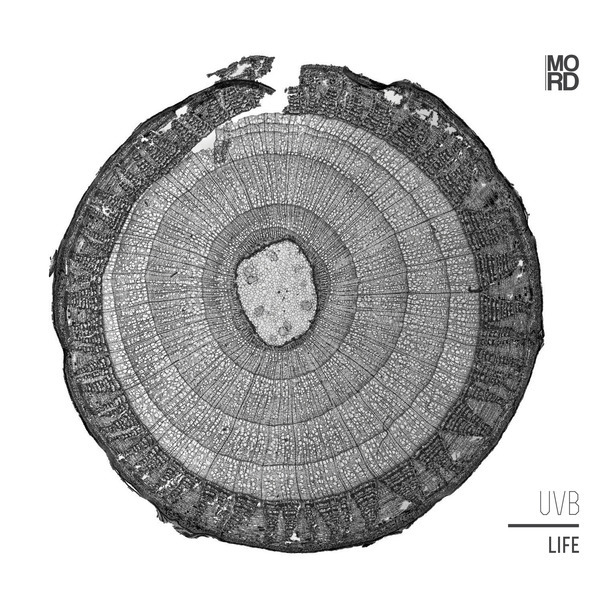 UVB’s debut album, Life is driven by a concentrated, restless energy thru 14 tracks in 71 minutes, instinctively informed by latinate patterns in the classic sense of the best techno, and swept along with constantly morphing patina of tribal voices and animal calls. A strong set for fans of Female, Mike Parker, Regis.